Together we've gone a long way towards protecting the wild spaces of the Coachella Valley, preserving breathtaking views, world-class hiking trails, and unique wildlife found nowhere else on Earth. But we still have a long way to go, and we need your help! 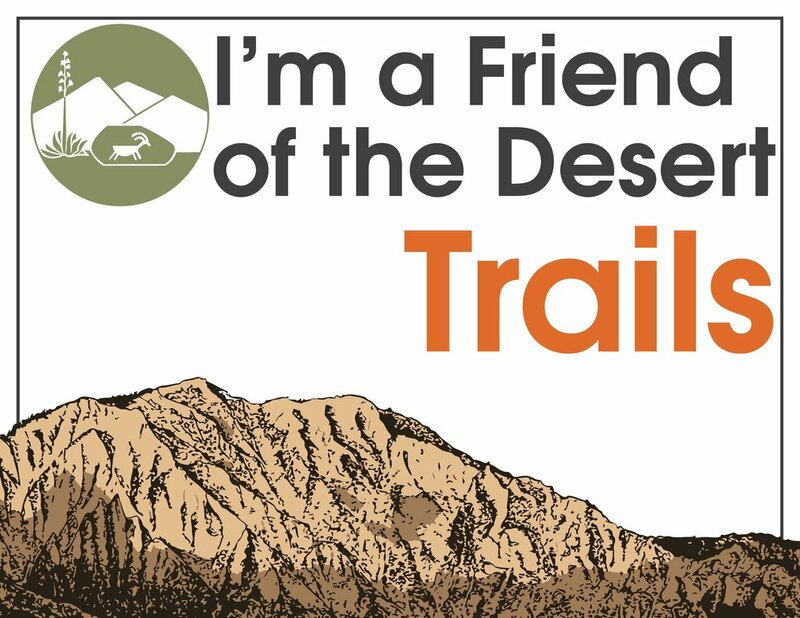 Donate: The scenic views, trails, and unique wildlife of the Coachella Valley won't protect themselves. Every dollar makes a difference. Share: Share our film and share your love for our desert on social media. Be sure to tag us - we want to hear your stories! Volunteer: Our volunteers come to together to make a difference in the desert. Join us on the trail, at the National Monument Visitor Center, or in the office. Thank you for your support, and thank you for making a difference in our community! Taka a photo with your favorite and post to Facebook, Twitter, and Instagram!